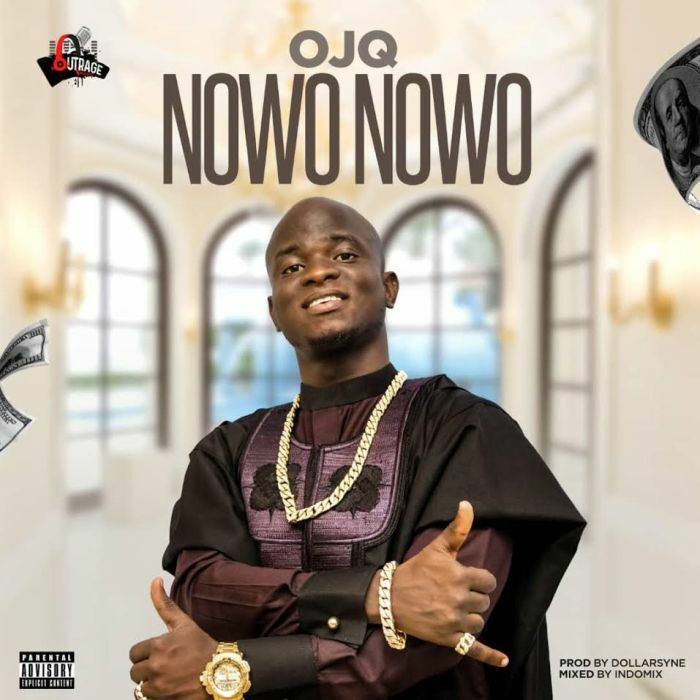 Nigeria, Lagos born artiste Ojekunle Quadri popularly known as #OJQ (Osha) is an indigenous talented hip hop artise , currently signed under Outrage Music. He graduated from Osun state University, where he won multiple awards as best artist. His first hit of the year was Filèbé now dropping another Banger Nowo Nowo for the Money Spender the amazing single is gonna be a hit from now to years to come was produced by Dollarsyno and mixed masterd by Indomix.